Machine learning, a hot field in computer programming, uses artificial intelligence to “teach” computers how to analyze data on its own — without additional human programming. It is currently being used in every field, from cybersecurity to the development of self-driving cars. So it should come as no surprise that machine learning is also being used to detect patterns within a variety of diseases. 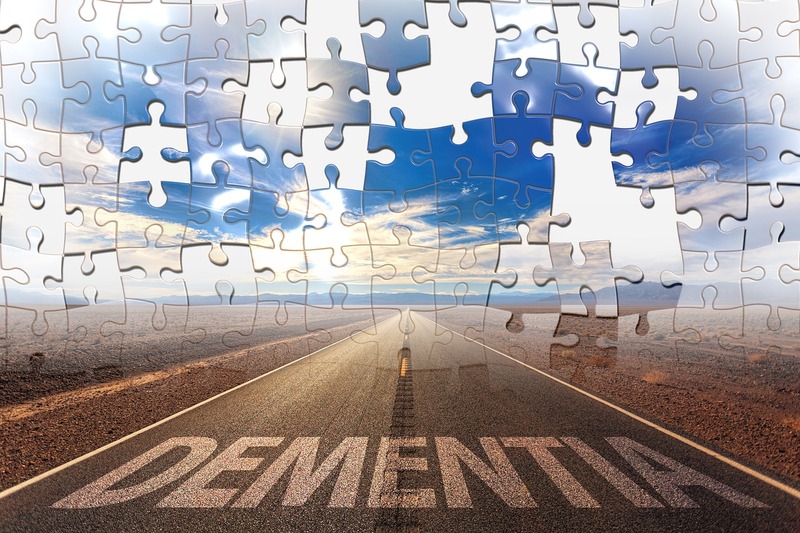 The first study to use machine learning to analyze dementia risk was just published in the Journal of Alzheimer’s Disease. Interestingly, the data set it used is one of the oldest and most respected in the country: the Framingham Heart Study (FHS). The FHS, which turns 70 years old this year, started in 1948 with a cohort of just over 5000 men and women from Framingham, Massachusetts. Under the directive of the National Heart, Lung and Blood Institute, it has followed three generations of Framingham residents and their spouses, uncovering a wealth of genetic and environmental information about cardiovascular disease. However, the huge pool of data that the FHS has collected is useful for other diseases as well. The Boston University School of Medicine turned to FHS as part of its quest to find risk factors for dementia, particularly risk factors that can be identified well before dementia shows its symptoms. So what did the study find? Older age was obviously a significant risk factor, but other, less obvious associations were also found. A lower BMI, normally thought to be indicative of better health, was associated with dementia, as were a marital status of “widowed,” and, interestingly, having had less sleep between the ages of 40 and 60. Although the mechanisms behind these risk factors are not yet explained, knowledge of them can already inform clinical decisions. If a widow or widower is underweight or has a history of sleeplessness, they can be watched for early signs of cognitive change. These simple, readily observed factors can alert family and doctors to subtle cognitive changes that will later manifest as full-blown dementia. And catching dementia early makes all the difference, since at its earliest stages it can most easily be managed. At Atlantic Coast Healthcare and Rehabilitation Center, in Lakewood, NJ, we specialize in caring for individuals suffering from Alzheimer’s, dementia, or other cognitive disorders. In our safe and secure unit, our specially-trained caregivers provide extra sensitivity and understanding to offer programming that helps residents maximize their cognitive function. Our activities program also foster greater socialization and appreciation of life. In addition, we use state-of-the-art therapies, such as audiovisual therapy and aromatherapy to grant our cognitively-impaired residents a calming atmosphere.